HERO Financing helps homeowners become more Eco-friendly You are fully aware that your energy bill is too high and that your home is not water efficient, but you just can’t afford the eco-friendly remodel you need. At least not until now, we are here to introduce the HERO program. HERO, Home Energy Renovation Opportunity, is the number one efficiency program in the U.S. Offering 100% financing on the cost and installation of all eligible products at a low fixed rate, and with flexible payment terms. Spazio LA has partnered with the HERO Program because we want to make a difference with water and energy consumption. In our efforts to protect the resources we currently have, we are now offering homeowners this great opportunity. What does the HERO program mean to Spazio LA? Our participation in the HERO program means homeowners will be able to afford remodels and renovations in Los Angeles and all counties active in the program. Thousands of people will be able to make a difference in the effort to save energy, water and use renewable resources. Thousands of people will be able to afford to renovate and save money every single month on utility bills. 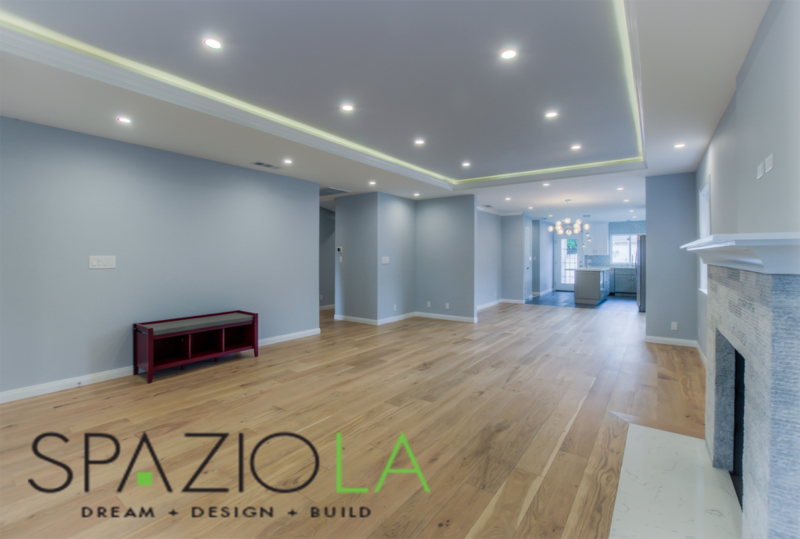 We have gone through rigorous through test and inspections to become a qualified HERO participant, just to show you how important this program is to us here at Spazio LA. This means that more homes will be equipped with water efficient toilets, faucets, and shower heads. More homes will have the luxury of proper heating and air conditioning that will also save energy, and more homes will use the power of solar to heat their pools and water tanks. Saving money on your monthly bills is real, and we are happy to help. The program offers 100% financing, also the payments are made directly through the homeowner’s property taxes, as often as you make the property tax payment – not monthly. The financing can be carried for 5-20 year terms. 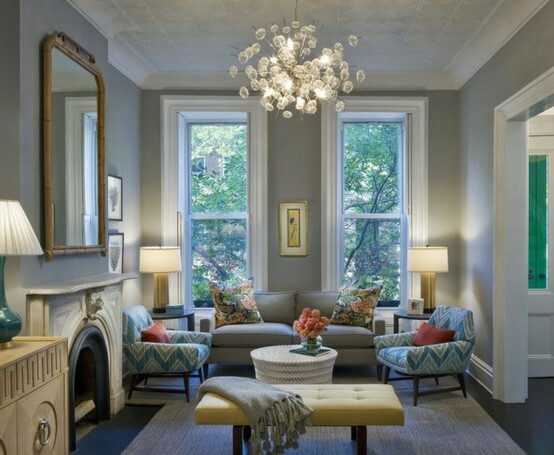 Since the financing is paid into the property, 100% of the cost of the remodel is tax deductible.